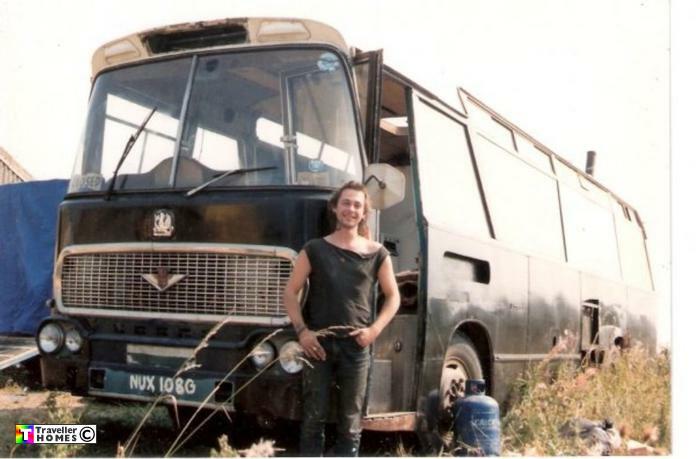 NUX108G (Ringed) ..Bedford VAM70 . Duple Viceroy C53F. Ex-??? Seen 1991/2 Cunmor Site . Sold to him by Chris . Anyone know what its reg should be ?? ..Photo = Zippy .